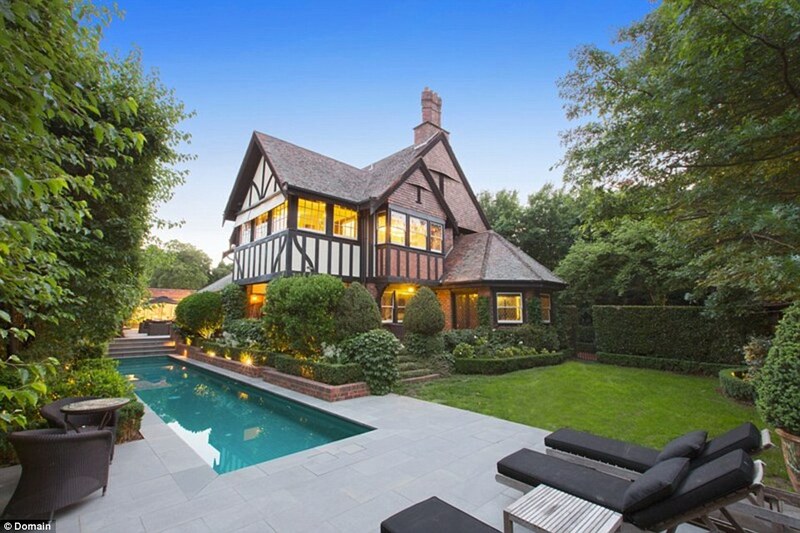 1846 Invergowrie estate, 21 Coppin Grove, Hawthorn. 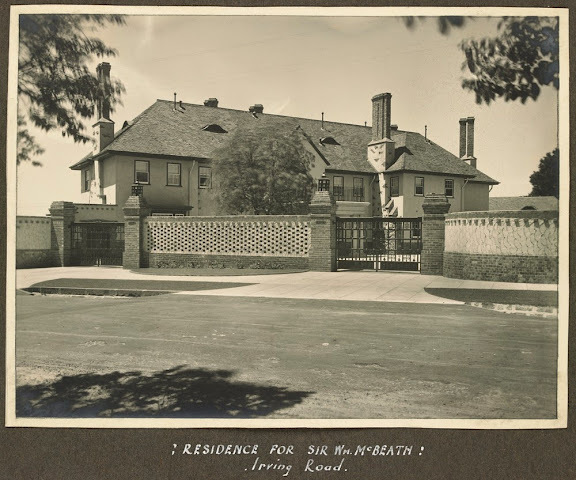 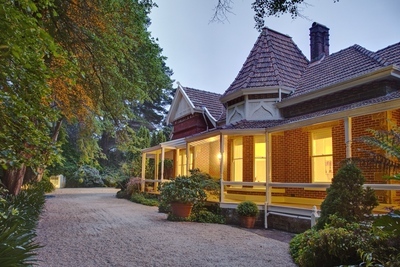 The six bedroom shingle-style property ‘Highlands’ at Wahroonga. 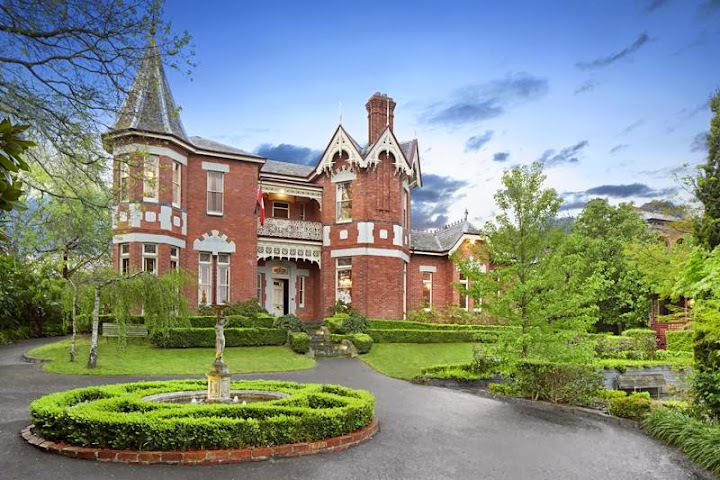 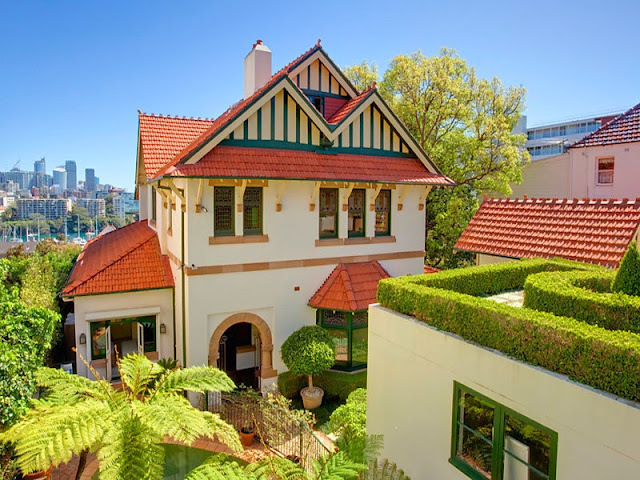 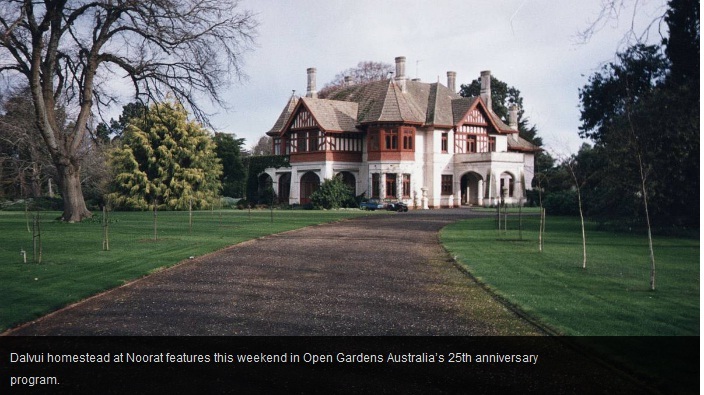 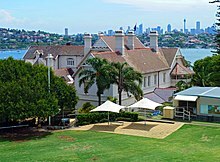 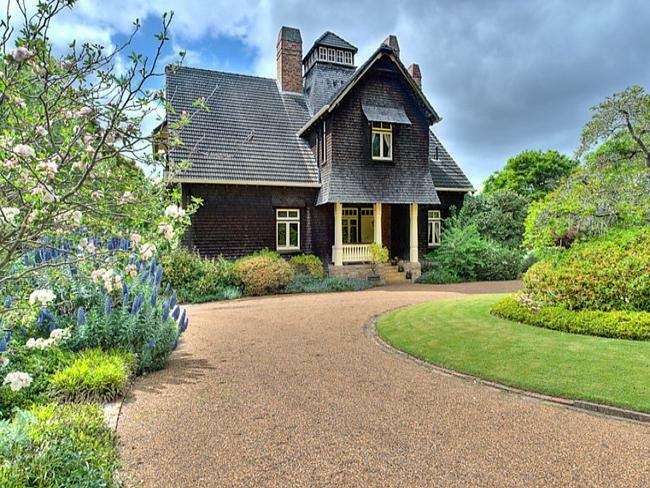 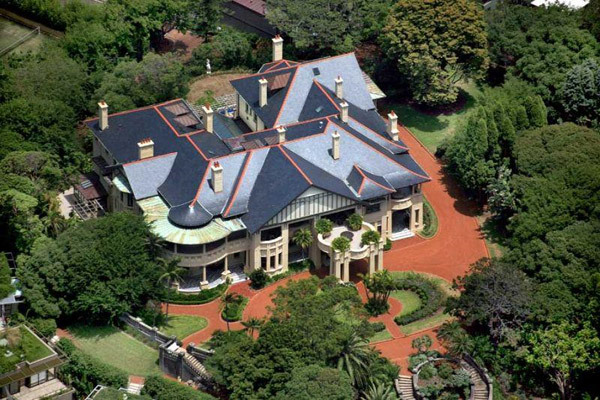 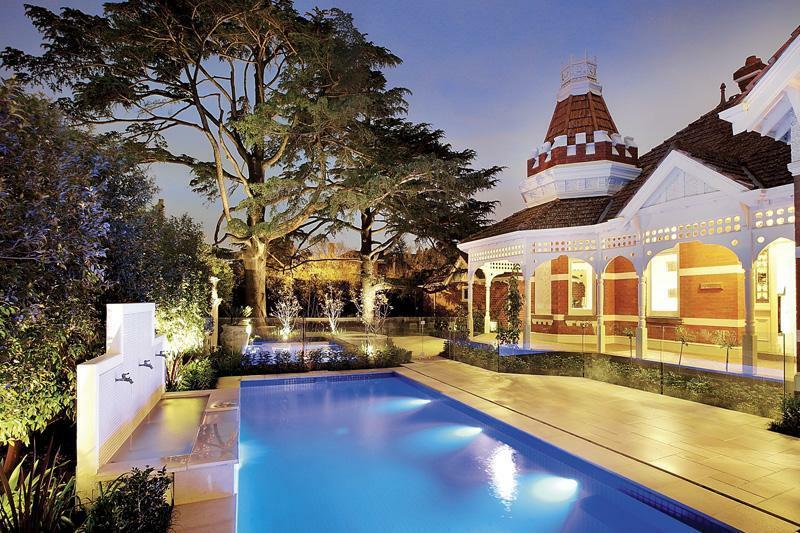 A grand Federation period residence by famed architect John Horbury Hunt. 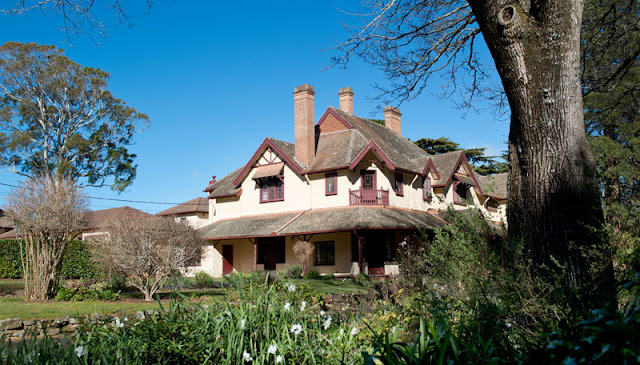 1896-1899 18 Chiritta, Peppermint Grove W.A. 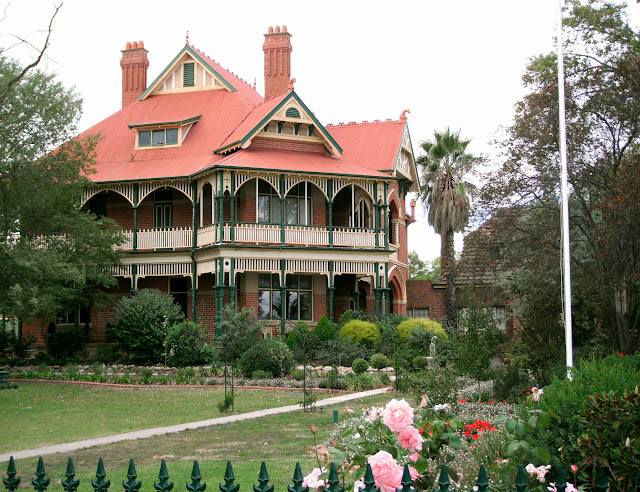 Carclew occupies a dominant site on Montefiore Hill which overlooks Adelaide. 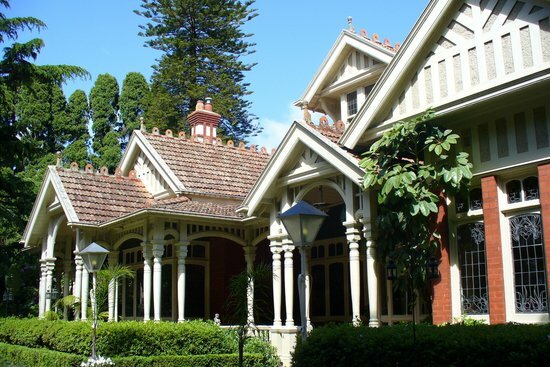 Annesley, 49-51 Lawley Crescent, Mount Lawley W.A.